This Carnival King DFC18ELMT replacement heating element is made to fit your DFC1800 funnel cake / donut fryer in the event that your older heating element becomes damaged or wears out. 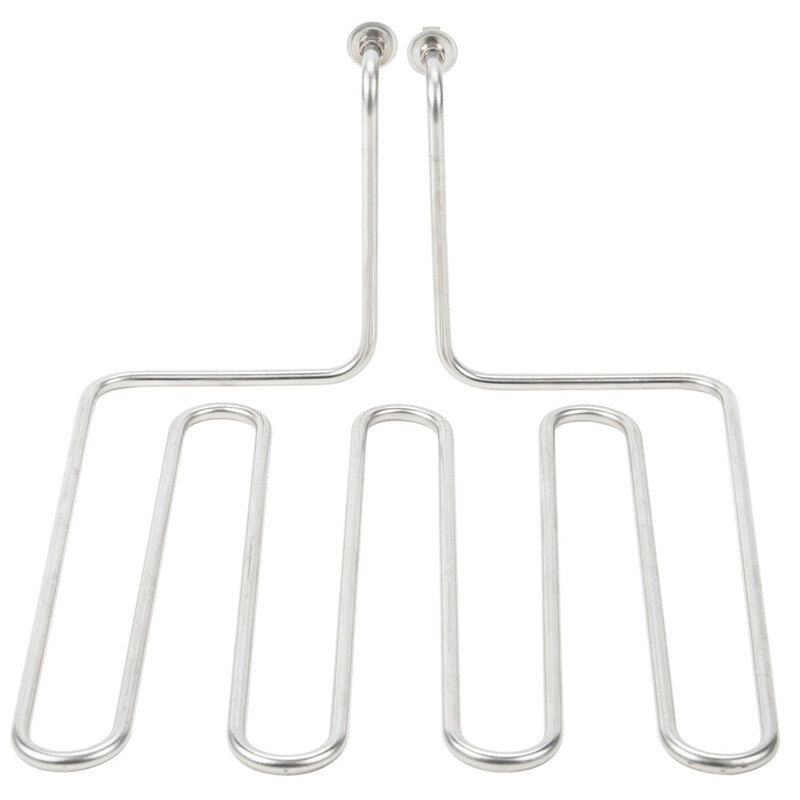 Keep the funnel cakes and donuts coming for your hungry customers when you use this 1800W replacement heating element to effectively heat your oil to the proper cooking temperatures. Width of Small End: 2 3/4"
Width of Large End: 11 3/4"